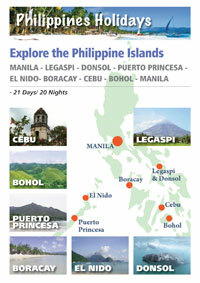 Lucy & Angie are waiting to help you arrange your clients' Philippines Holidays. "You have been wonderful to work with. 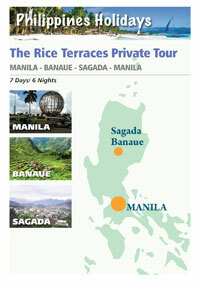 My clients are so excited to tour the beautiful Philippines with you and your organization!!!" 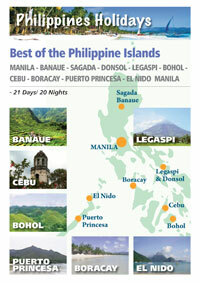 If you are a bona fide Travel Agent, and have clients that are considering a holiday to the Philippines, we can assist you. We supply bespoke itineraries, including internal travel arrangements, accommodation, plus local tours and excursions, together with any further information you require, via our associate office in Manila. 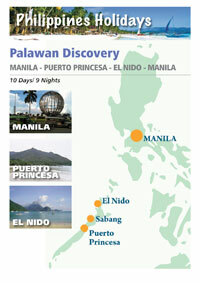 We know the Philippines, and all tours are planned and conducted by our expert Filipino staff or trusted associates. 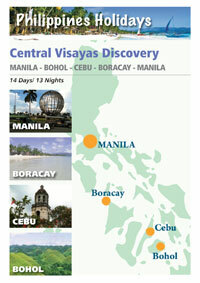 Most visitors are now allowed to stay in the Philippines without a visa for up to 30 days. 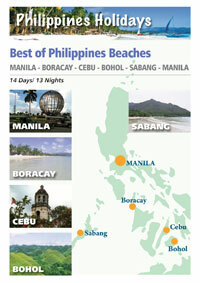 If you don't see the itinerary you require, let us know and we will produce a Philippines Itinerary for you to suit your requirements. 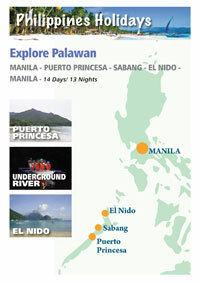 Our Philippines vacation itineraries are always flexible, and may be altered, extended or shortened. We will be pleased to send you bespoke tailored PDFs to present to your clients.